This squid has got its name because it spews a good amount of ink. 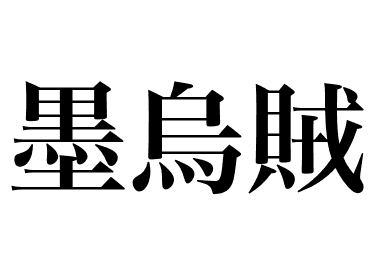 Its proper name is kohika however it is more commonly known as sumiika. 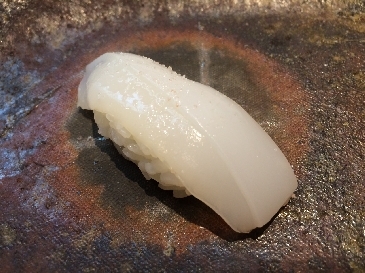 Among the same kind of squids, sumiika has very tender flesh and fine texture. When eaten with sudachi citrus and salt, fine sweetness spreads in the mouth. Trivia : Squid have three layers of skin and the third layer can be eaten. The taste is the same whether the skin is peeled off or not. But if the time is taken to peel off the last layer of skin, it can be cut smoothly and the texture on the tongue is soft.